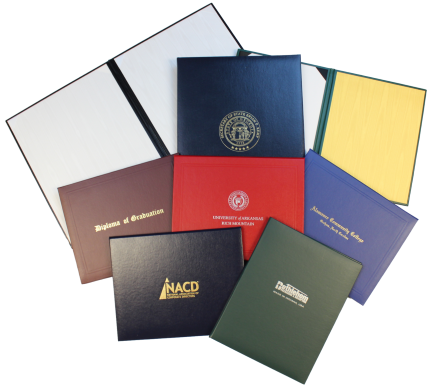 We can make custom diploma covers to your exacting standards. 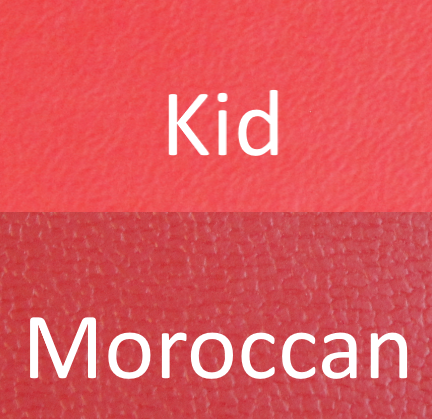 Below are some options that are available to you when choosing to create your custom diploma cover. 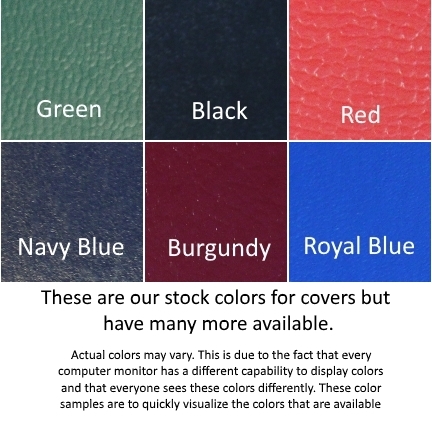 Your custom logo embossed on covers. With your artwork, we can have your diploma covers customized to your exacting standards. 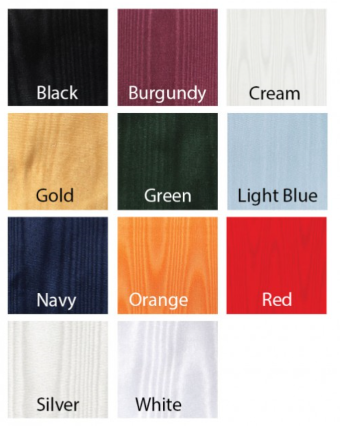 Select from two types of exterior grain effects. 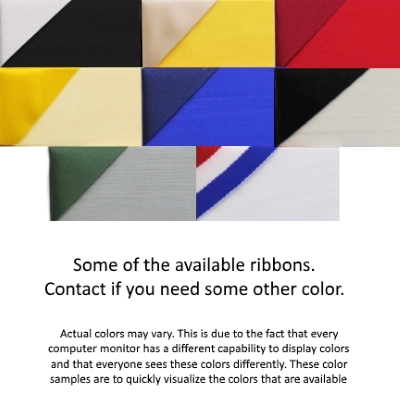 You can have ribbons on one or both sides of the cover. 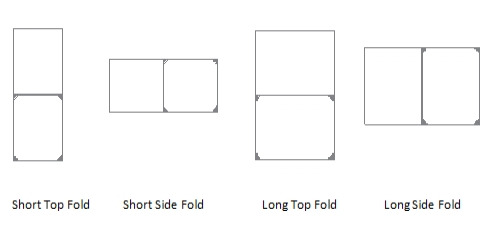 Choose from 4 types of folds. 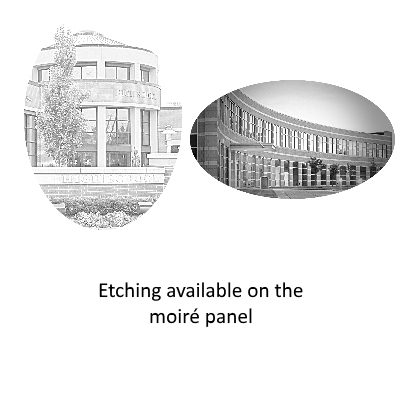 We can had a single or double border embossed on your cover.